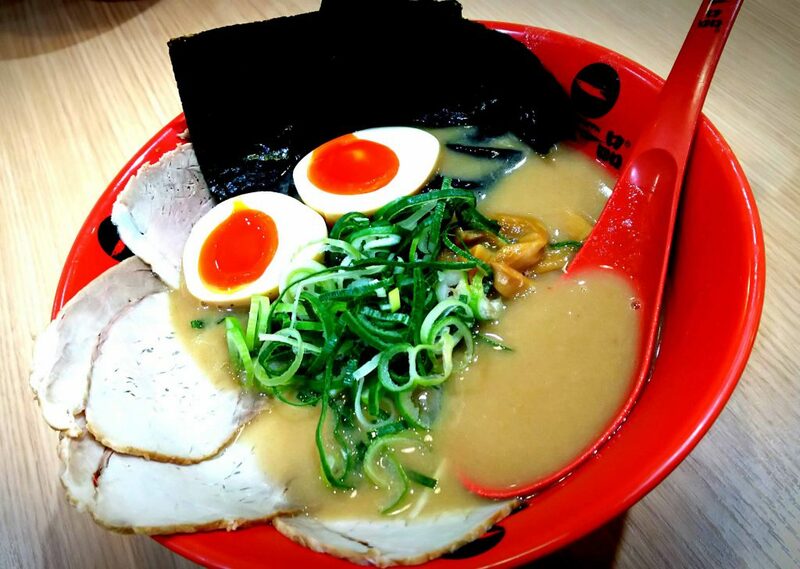 There are thousands of ramen restaurants in Japan. Today I had ramen at Tenkaippin that is one of the famous ramen restaurant chains in Japan. I love it!